Every small business owner needs help when it comes to taxes. 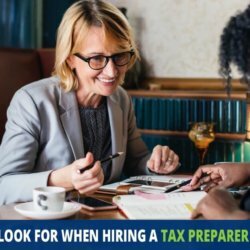 The business tax season can be a little tough for a small business owner but with the right tax professional by your side, your business will do just fine. 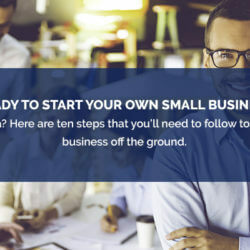 There are lots of individuals offering small business tax services but how do you know the right small business tax firm to hire? 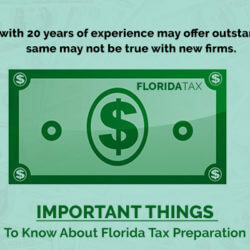 It is important you know exactly why you want to hire a tax professional at the first instance. 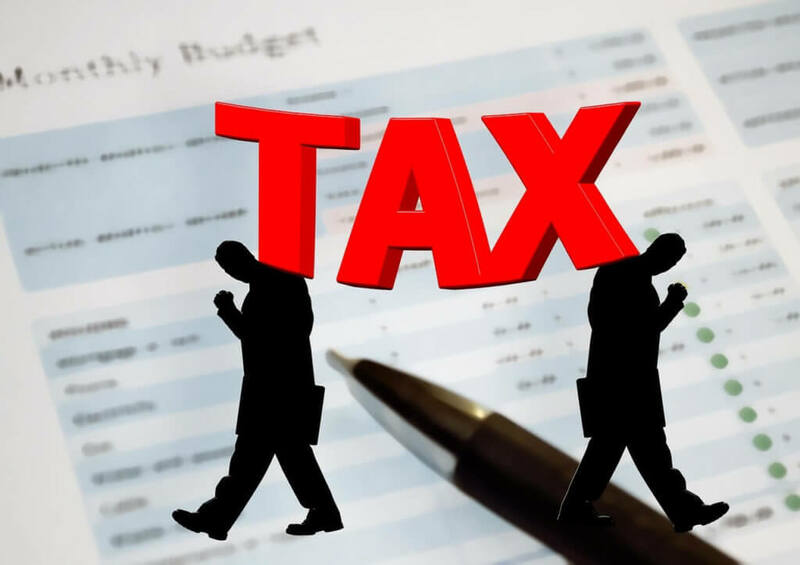 Why Do You Need Small Business Tax Services? And having someone on your team who can help if you get audited. 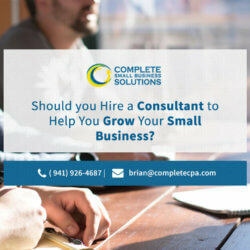 What Options Do You Have for Tax Preparation & Planning Services in Sarasota, FL? An Enrolled Agent can prepare and present taxes and represent you before the IRS but not before the tax court. How Do You Choose The Right Firm for Your Small Business Tax Services? Take your time to make informed decision. 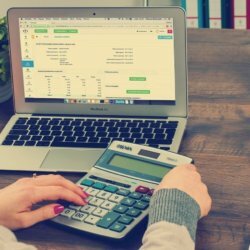 By following the information in this piece, you should be able to hire the right tax professional for your small business. Grab your phone and call us today to book a FREE consultation with an experienced Certified Public Accountant. 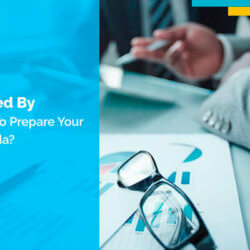 What Is Required By Your Accountants To Prepare Your Tax Return In Florida?